Dr. Tweeten graduated from Colorado State University (undergraduate) and the University of Colorado Medical School with honors. 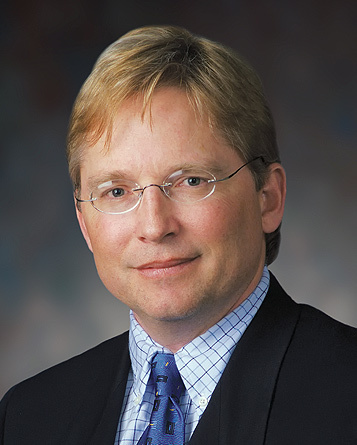 He completed a residency in ophthalmology at the University of Utah and a fellowship in medical retina. He is an adjunct professor at the University of Washington and the University of Utah. He trains medical students, residents and fellows. Dr. Tweeten has performed over 10,000 cataract surgeries with implants and thousands of laser procedures for glaucoma and diabetes. He performs general ophthalmic exams, but his subspecialty interests are in surgery. Aside from work, Dr. Tweeten and his wife, Jan, enjoy spending time with their children and grandchildren. His recreational interests include skiing, fly fishing and golf.